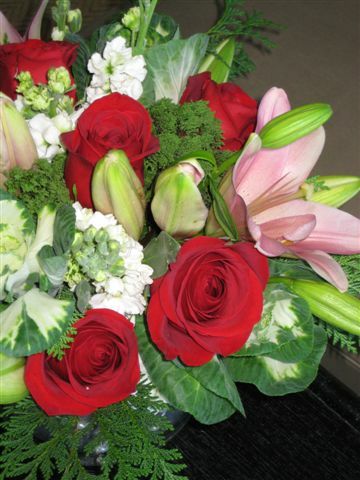 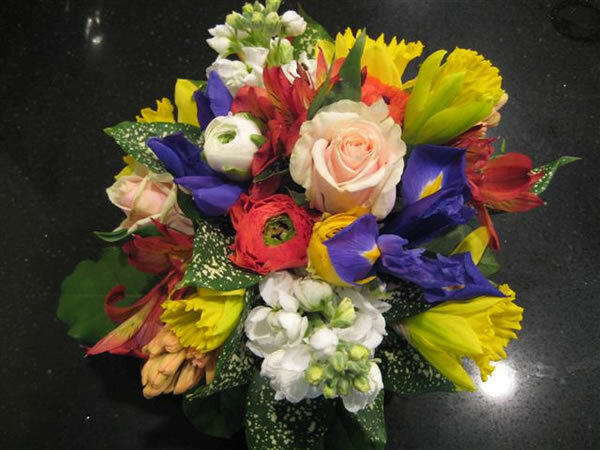 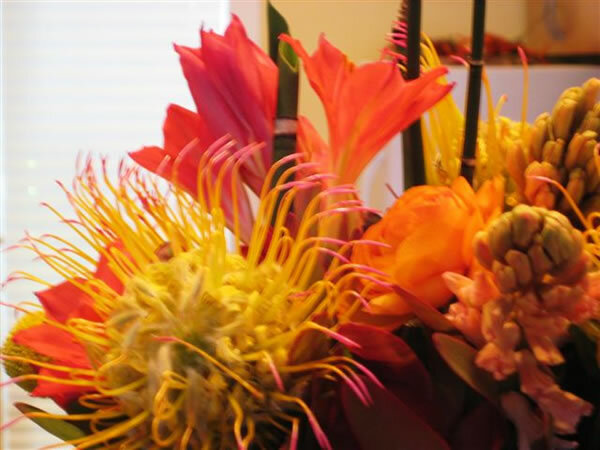 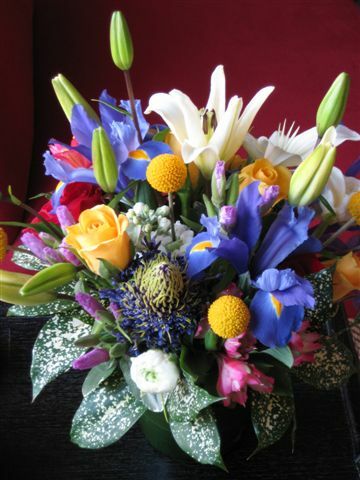 If you need a birthday flower bouquet, anniversary flower arrangement, Christmas flower arrangements, or flowers for funeral arrangements, we can help you get the best flowers, beautifully arranged. 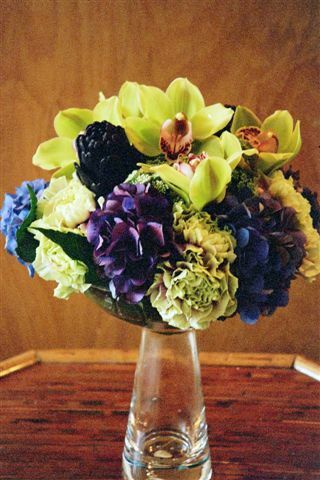 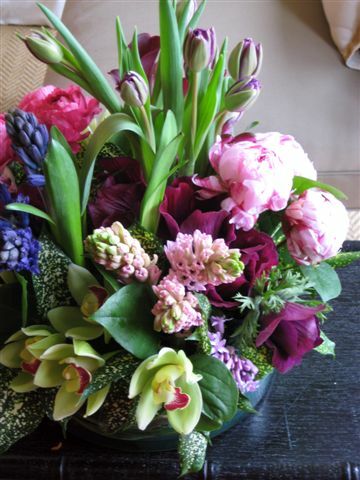 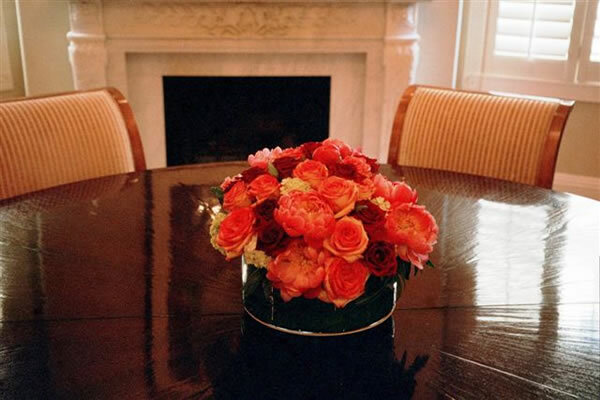 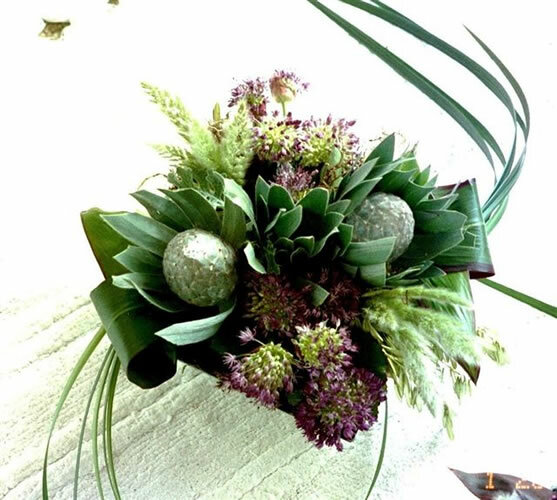 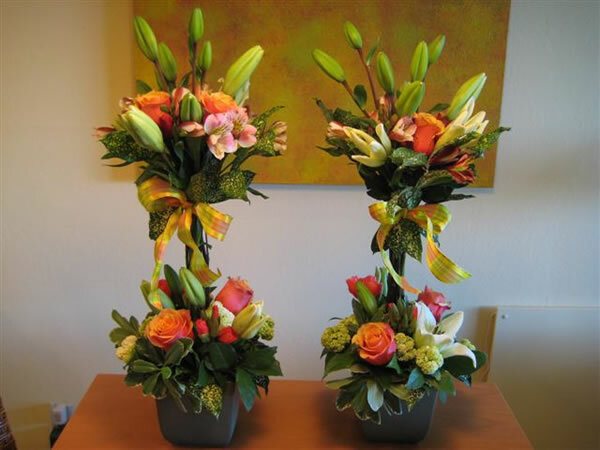 Please call Flora Zande for expert advise on floral designs for all of your important occasions. 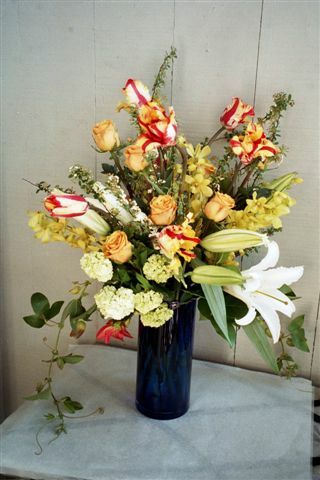 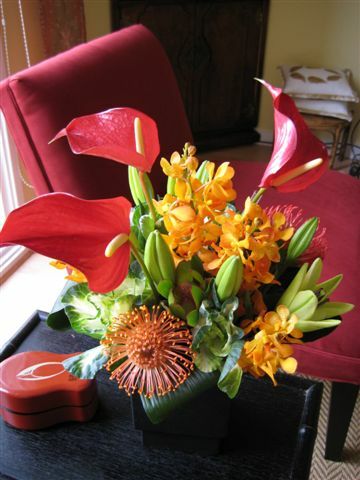 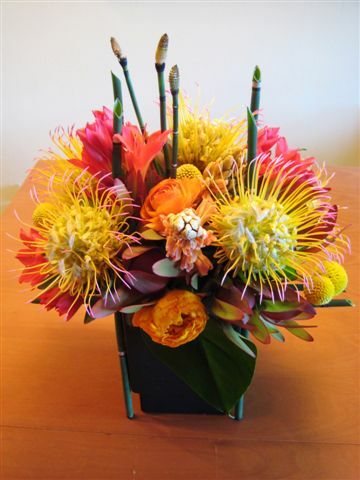 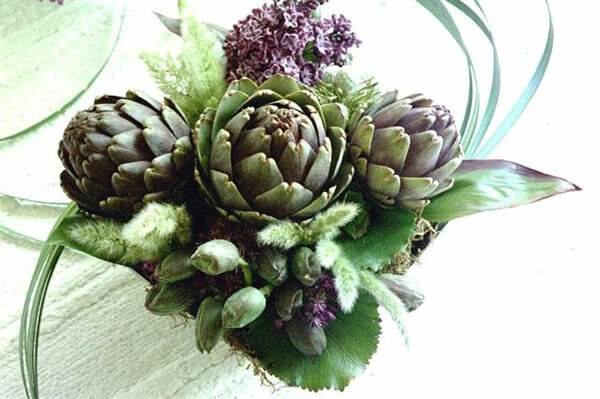 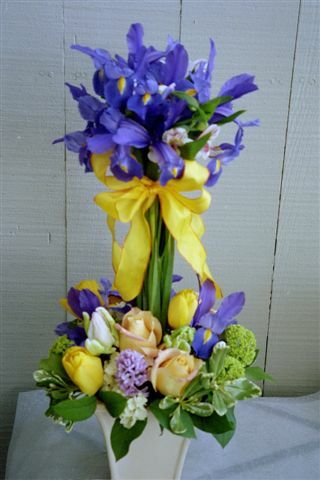 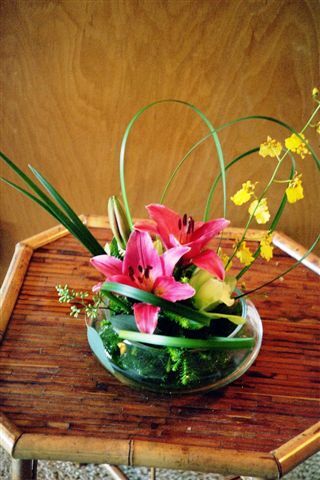 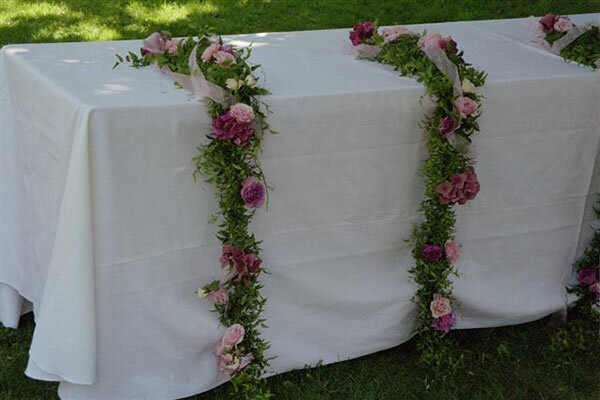 Here are a variety of different flower arrangements we have done to give you some ideas.